Stratus creates delightfully appealing hydrocarbon extractions from freshly harvested marijuana crops. These cannabis extracts maintain their terpene profiles and potency. Stratus uses advanced refining techniques to produce concentrates that abound in flavour and aroma. Learn more about Stratus. Live Resin is a process by which a freshly harvested plant is immediately flash frozen using professional laboratory equipment to cryogenically freeze the plant at very low temperatures. Since it is fresh frozen, live resin captures the complete cannabinoid and terpene profiles, delivering to the user more of the medicinal efficacy of the plant. For recreational Vapers, it also delivers superior flavours, aroma, and potency. All users get an improved cannabinoid and terpene profile, meaning a different, arguably better psychoactive effect and enhanced medical value. In today’s crowded cannabis marketplace, what does it take to stand out? Inspired by the past and focused on the future, Stratus creates artisanal crumbles and liquid shatter thoughtfully crafted for well-being and enjoyment. I have tried both the death bubba and the candy kush resin crumble from stratus and they are both amazing products and i will be trying the quantum kush on my next order, i like to put a small layer of shake plucked from my flowers at the bottom of my herbalaire crucible as a base and then layer some nicely broken up crumble all over it...the shake base is only to stop any residue from melting down into the vape oven and there's no need to waste good bud when consuming the resin, it tastes amazing vaped at 375 degrees and just steam rolls over you. If stratus is reading this i would love to get my hands on some hash plant extractions, i like these crumbles, i'm not big on oils or shatters, i have had my fill of honey oil back in the day...I think that you could make some people very happy if that were to happen! 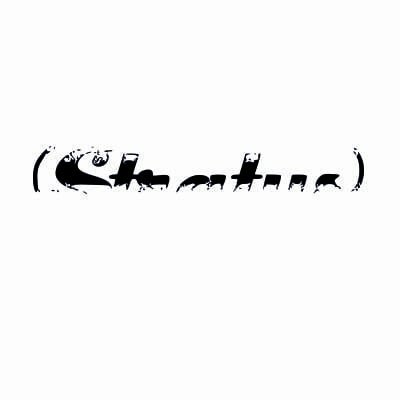 I highly recommend giving the stratus products a try, i just with there was more to choose from! Worth its value. Great in sandwiched flower bong bowls.